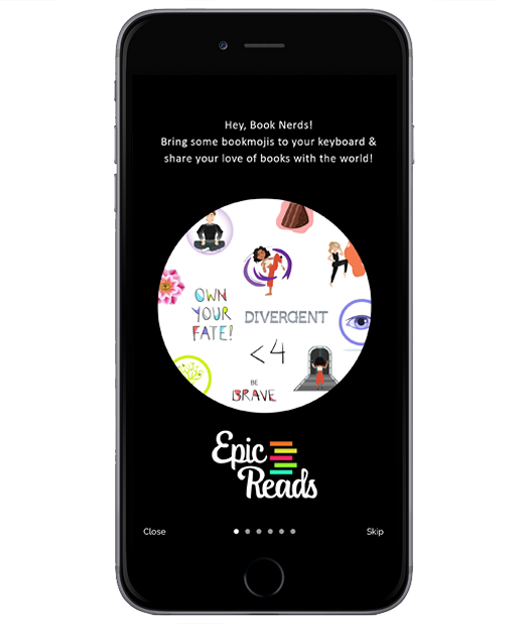 Share your book love with the new BOOKMOJI keyboard! 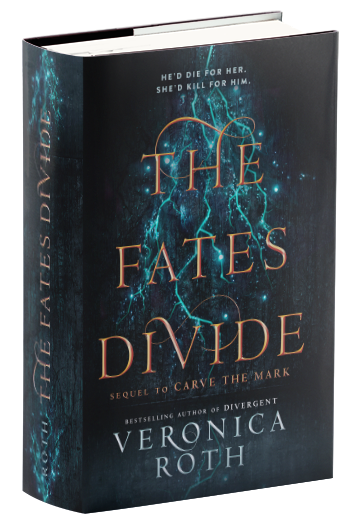 Featuring fun bookish emojis from Epic Reads and exclusive stickers for Carve the Mark & Divergent! The BOOKMOJI keyboard is available as a free download for iPhone and Android devices. 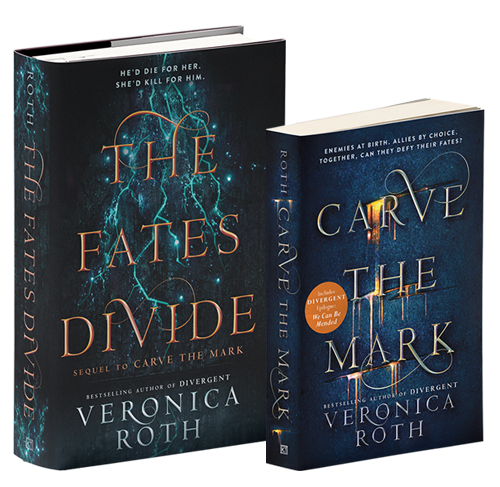 THE CONCLUSION TO THE CARVE THE MARK DUOLOGY. ON SALE NOW!